Well, well, we waited for this…. 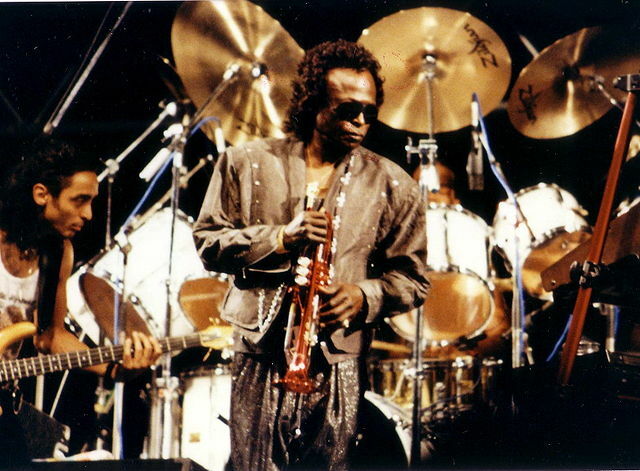 Miles Davis (26 May 1926 – 28 September 1991) is regarded as a Giant of Jazz, up there with Charlie “Bird” Parker, “Duke” Ellington, John Coltrane, Thelonious Monk and “Scratchy” Impasto (OK, I made that last name up). 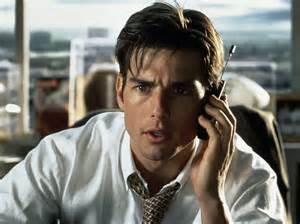 I came to this film with all the zest for jazz of a man summoned to an interview for tax evasion: in fact, I was a bit like Jerry Maguire…. 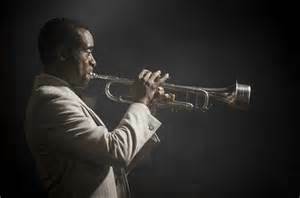 But while jazz seems to yours truly as the musical equivalent of a sneeze, Davis seems to have been a true giant, an iconoclast to old music and harbinger of new music; a sad and at times bitter artist whose genius kept him plugging away, despite a fractious professional career and tumultuous personal life. But while his work is of undoubted interest to jazz fans, is he? Should we bother, or just give Sketches of Spain a spin? 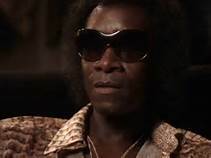 Don Cheadle is a great actor and he emblematises the essential cool of Davis here: the rasp, the stare, the limp, the attitude. He gets mad money for the amount of (doubtless herbal) smoking he endures. His direction is sure, and he keeps the story rattling along without too many flat spots or Hollywood-flashbacks. But while TVC has liked Ewan McGregor ever since Shallow Grave (where coincidentally, he also gets beaten-up a lot), he adds nothing here as an all-purpose, everyman-cipher from Rolling Stone (as he claims). He serves more as a driver / cocaine delivery man / Nick Carraway than a real person, because a real person would likely have stabbed Miles in the eye with a fork by now….he is hard work. The Jazz, so to put it* is done with nuance and authenticity. The 1970s look is good. The record industry types are properly repellant. Miles’ women are straight from Shaft. The whole thing plays like a parody, except Davis himself was something of a parody, with his Dylan-esque electric phase and his gun-toting record conferences at Columbia Records. There’s a vibrant rendering of the shameful episode when the cops in the mid-60s go to town on Miles for ‘loitering’ (i.e. having a cigarette on the sidewalk in front of the club where he is head-lining), the brutality of which is replicated when he gives his wife fisticuffs in their apartment (and then blows a mournful, contrite tune on his trumpet).